25 February was almost like the first day of spring to me, although not long after that winter has come again to Scotland (more about that here). 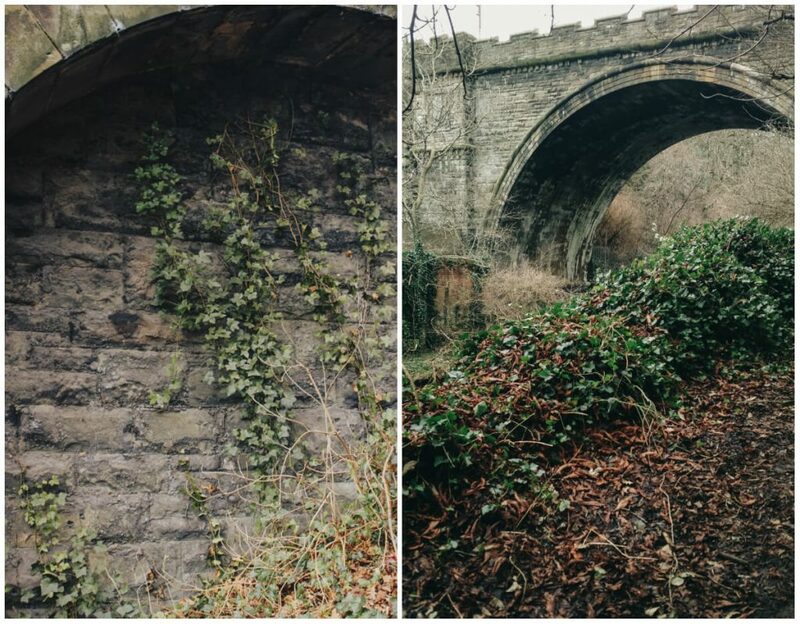 That day I decided to go for a walk in search of snowdrops and had really magical time, wandering along Water of Leith. 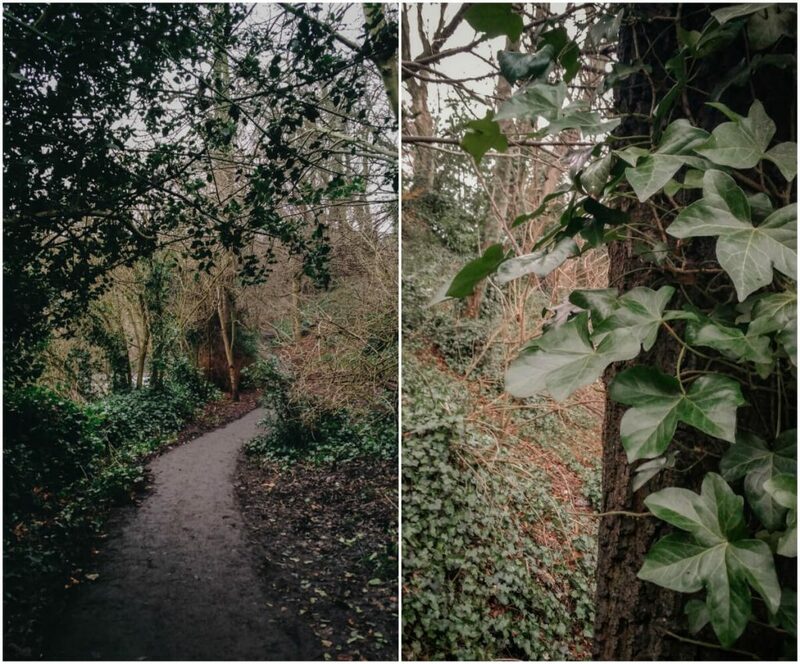 It’s certainly one of the most beautiful walking paths in Edinburgh 💚 You’re in the middle of the city, but you feel like in some kind of natural park, and sometimes even like in the deep mountain forest! It’s an amazing experience, especially that the path is really long and it’s constantly changing. 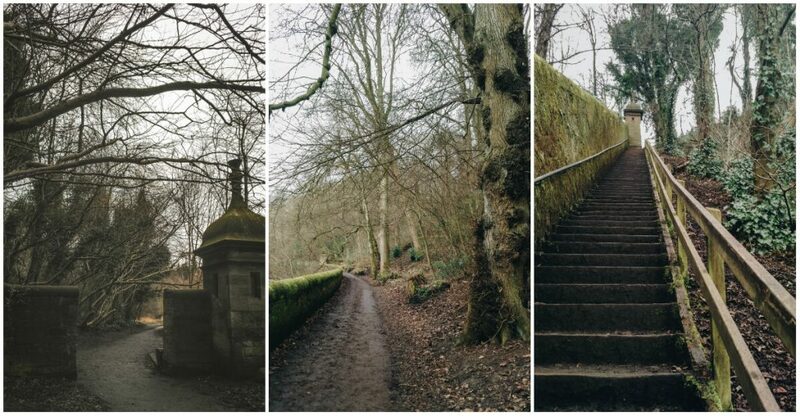 I enjoy walking it every time and it’s probably my favourite place for wanders in whole Edinburgh. 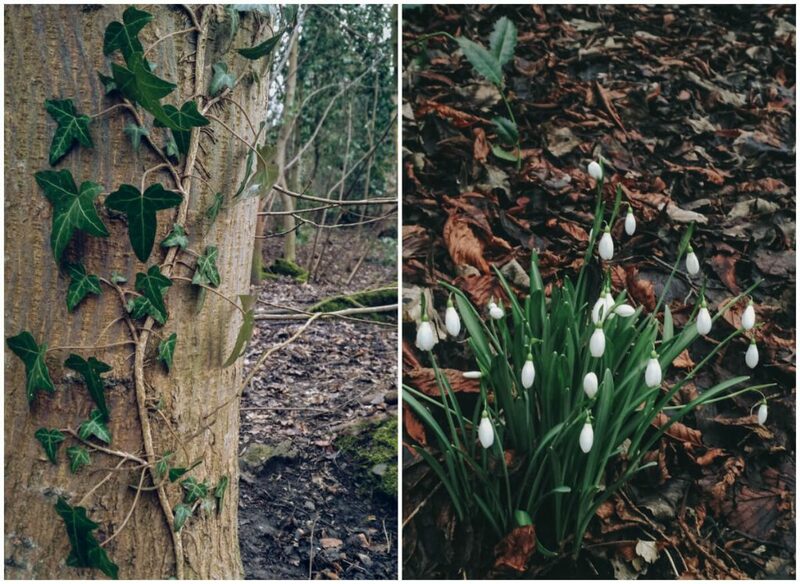 As I was walking with an intention of finding snowdrops, I was paying attention to every detail along the path. This led me to many beautiful nature discoveries and close-up photos. Snowdrops are there too, of course! 🙂 But it’s really surprising, how much can you find on the way, when you look around carefully. Do you plan “themed walks” sometimes, or prefer just wandering around? … and suddenly you can feel almost like in medieval times! 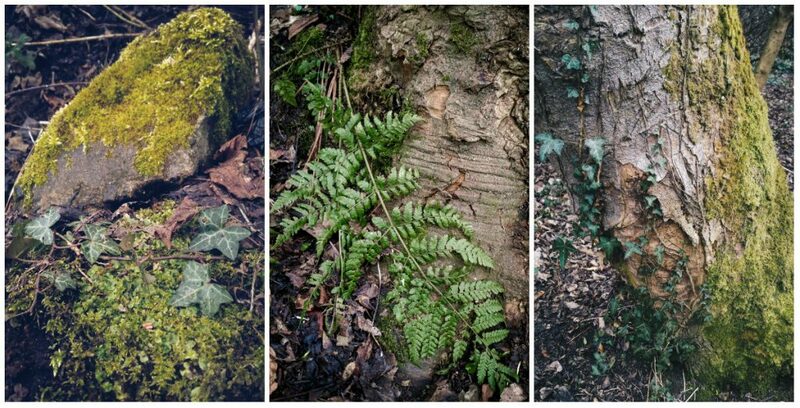 Another natural treasures I discovered on my way. 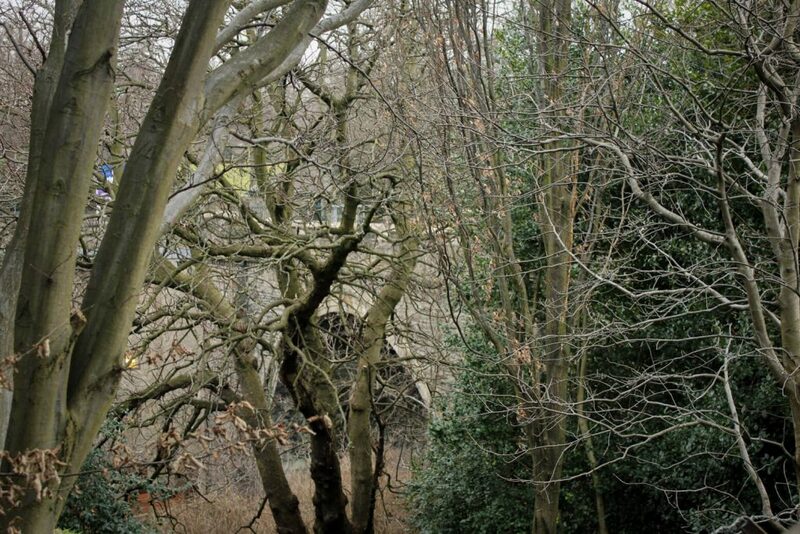 Next Post Winter has come to Ediburgh! Oh snow drops, my heart!!! And in such a magical location such as this!!! 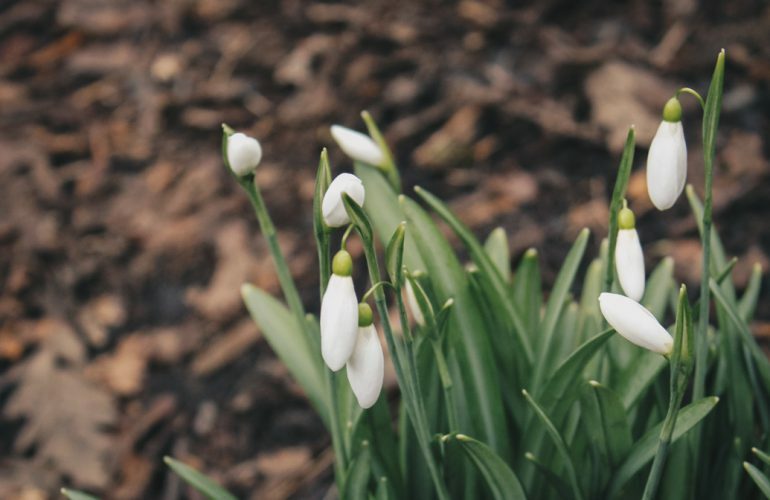 The flowers always bring me so much hope that such a delicate flower can be the first to push through the hard earth and welcome spring! Beautifully said, my dear 🖤 Yes, they’re delicate and strong at the same time, and also so pretty! I love them very much. Definitely magical, this town 🙂 You’re so lucky to have snowdrop! How whimsical! 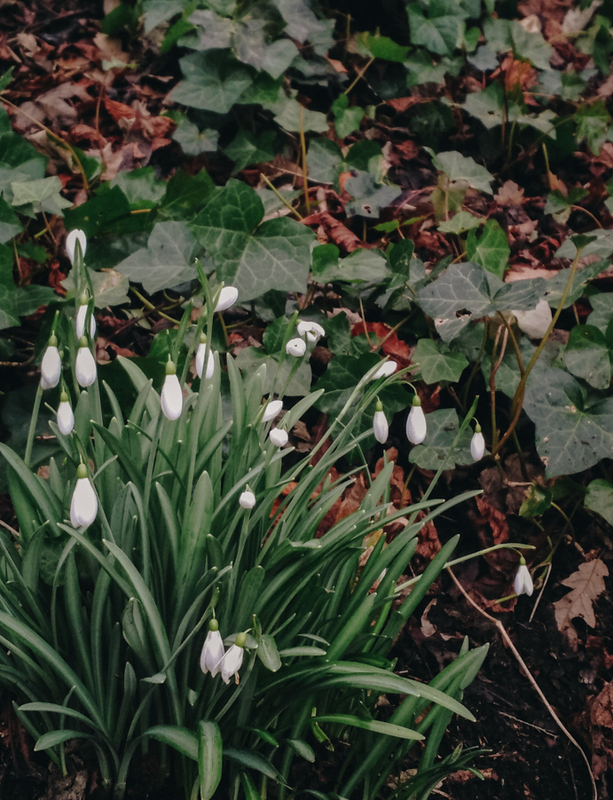 I’m so envious that you have snowdrops there, I’ve never seen them in real life, but they look gorgeous and must be lovely to see them pop up knowing spring is near. I usually don’t plan anything specific when going out to explore, I like to be surprised with what I find.